Lewis Center Music Academy provides private guitar lessons in Lewis Center, OH. Come study with degreed teachers that make learning guitar fun! Ages 6+. Our guitar lessons start as young as 6 years old and we work with beginners all the way up through very advanced students. 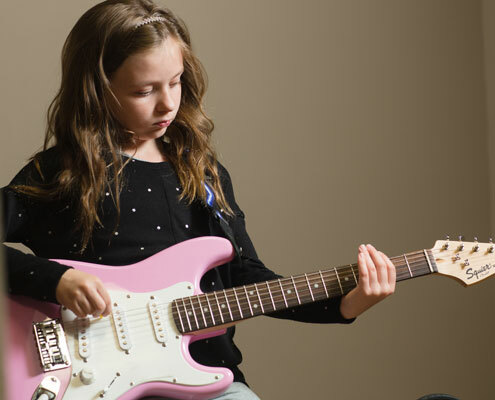 Why Choose us for guitar lessons?